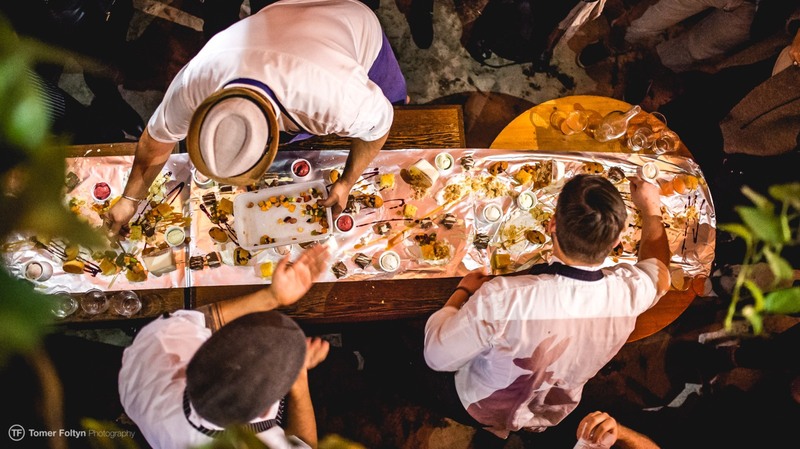 The urban gastronomic festival comes back for a third tour in the Israeli capital, November 13-17, 2018. The urban culinary festival OpenRestaurants is returning to Jerusalem for the third year, beginning today until November 17. 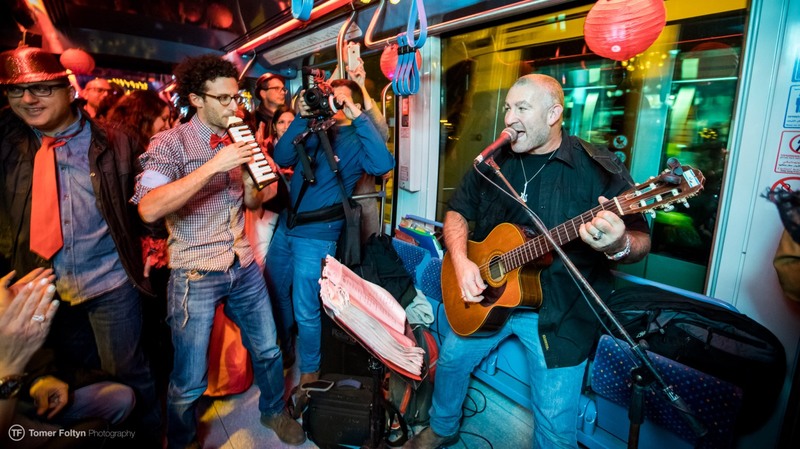 One hundred events will showcase the aromas, sounds and tastes of the city with the participation of cultural institutions, celebrity chefs, ingredient manufacturers, and of course some Jerusalem’s most popular restaurants and eateries. At the Yudal’e restaurant, chef Assaf Seri will host MasterChef winner Nof Atamna-Ismaeel. The “eclair king and queen” from Kadosh Café will concoct confections ranging from chocolate tuna cans to fish shaped petit fours at the Israel Aquarium. Chef Nadav Melin, in collaboration with the Slow Food movement, will present “Disco-Shuk” – a food, music and love celebration – at Abraham Hostel. There will be culinary project of ultra-Orthodox women, a vegan food and musical celebration at Nocturno bar-restaurant-café, and an Italian cooking demo by Father Severino and Italian chef Silvio Buttega from the Church of Saint John the Baptist.